This post covers the Coach Travel news for the next TWO Away fixtures. 1. 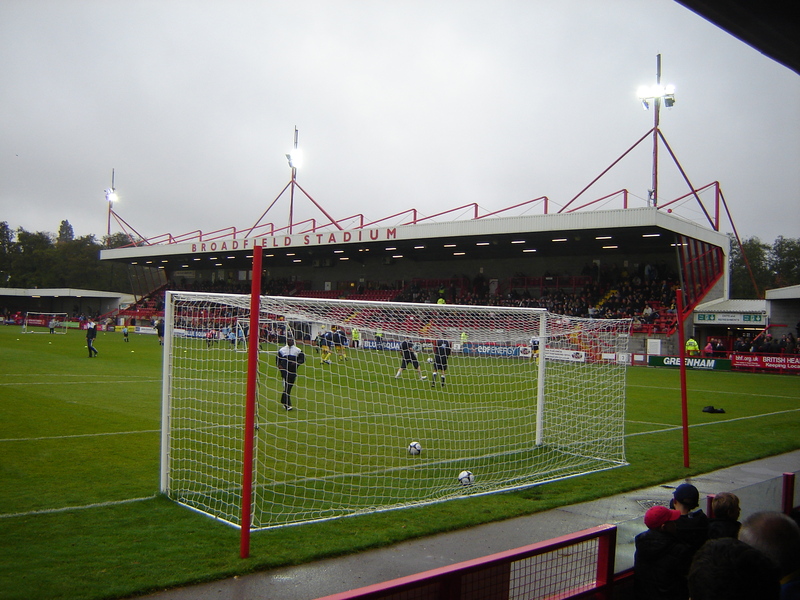 Saturday 21st November v Crawley Town. SkyBet League Two. A second coach has been booked for this match and there are still places available as of Sunday 15th November. 2. Saturday 28th November v Exeter City. SkyBet League Two. A second coach has been booked for this match. This second coach is filling up rapidly. There are no plans to book a third coach for this match so please book up soon if you wish to travel.